The Ultimate Lead Nurturing Tool: Video. With Wistia’s advanced marketing integrations, you can personally engage with your entire audience. Collect leads from your videos, segment them, and then engage with each one depending on their viewing behavior. Integrate HubSpot with Wistia to build dynamic lists and incorporate them into your workflows. Wistia heatmaps will appear right in your contact’s timeline. From there, you can build workflows to automatically message your most engaged audience members. 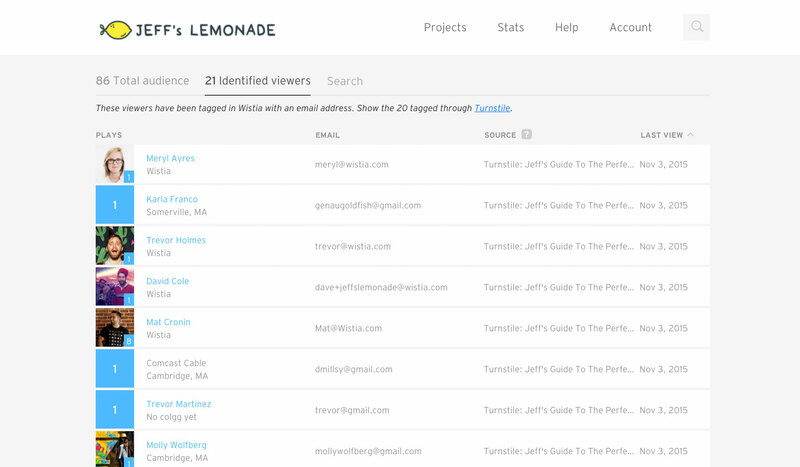 Trigger Smart Lists in Marketo based on Wistia viewing data and Turnstile entries. Then segment and score leads according to their viewing events. Together, Marketo and Wistia make it easy to qualify prospects and act on promising leads with automated email campaigns. Combine marketing automation and video with Pardot’s Wistia connector. 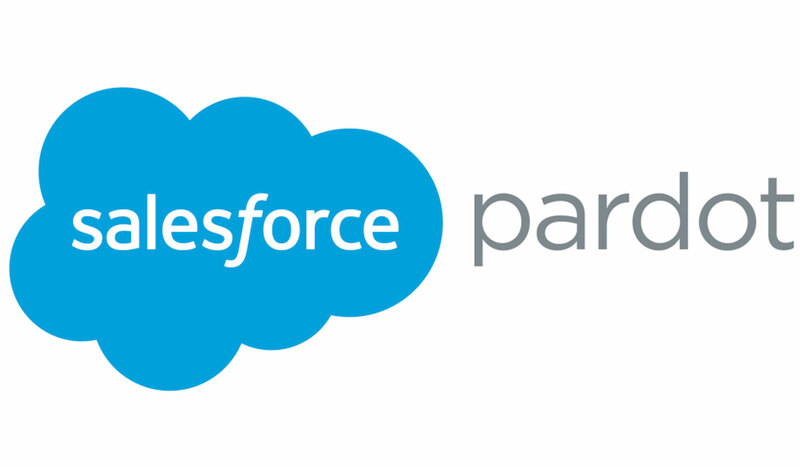 With this integration, Pardot automatically tracks and scores your leads based on video viewing data. You can also collect and score leads through Turnstile and create tailored drip campaigns. Engaging with everyone in your audience, and collecting detailed information about them, can be time consuming. Our integrations with HubSpot, Pardot, and Marketo are all about efficiency. Build drip campaigns around viewing data, assign leads to your sales team, and engage with your audience in a personal, scalable, and spiritual way. Don’t let your audience forget about you, and stop wasting time chasing leads. Add Wistia’s marketing automation integrations to your marketing tool belt. Want to learn more about using video in your marketing automation workflow? Check out our comprehensive guide over on the Wistia Library.